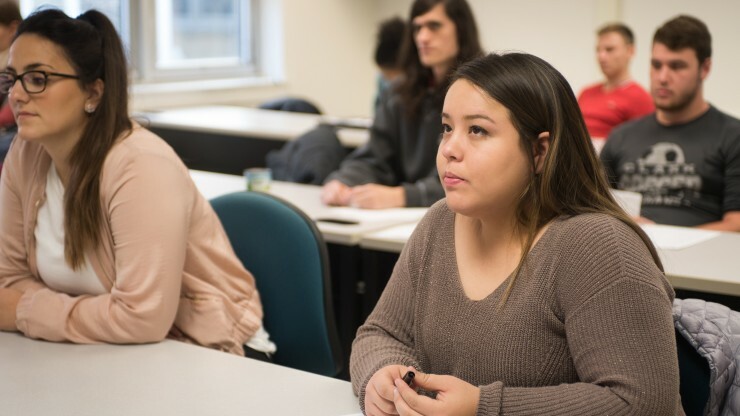 The Master of Science in New Product Management (MSNP) degree program provides students a framework to enhance an organization’s ability to effectively identify, develop and deploy new products and services. During the late 20th century, it was believed that the United States would evolve from a manufacturing-based to a service-based country. It is apparent that the U.S. economy cannot be sustained without competitive, new products being developed and manufactured here. This has resulted in more companies rethinking their strategies of moving operations and sourcing to other countries. Competitive companies are developing strategies based on reducing the time from inception of ideas to launch of new products and services in domestic operations, as well as reducing costs without compromising quality. 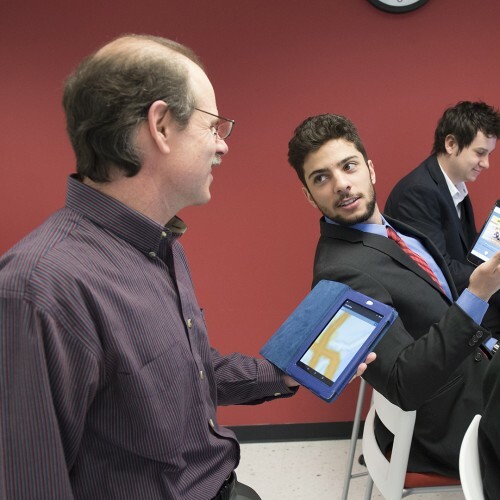 The MSNP program provides the knowledge, tools and techniques for individuals and companies to explore avenues to retain knowledge, jobs and technology in the United States. This program helps individuals identify means for capitalizing on the talents employees possess through sound entrepreneurship practices. Market leverage is enhanced when technology and talent are merged and exploited. The MSNP program provides the knowledge and tools to move from discussion and planning to focused action, measurement, feedback, and controlled change. 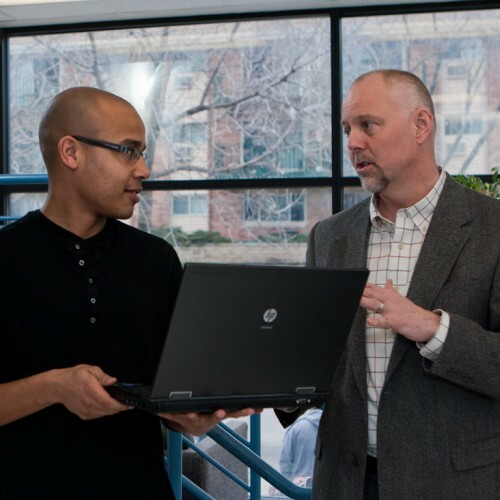 The Master of Science in New Product Management (MSNP) degree program provides students a framework to enhance an organization’s ability to effectively identify, develop and deploy new products and services. You will learn how to apply the tools and knowledge needed to find the products and/or services that are aligned with the unique strengths and position of an organization. Further, the MSNP will prepare you to identify and capitalize on both domestic and international product markets. Read more about MSOE's M.S. in New Product Management graduate degree.